So I could post random stuff that we happened upon yesterday? 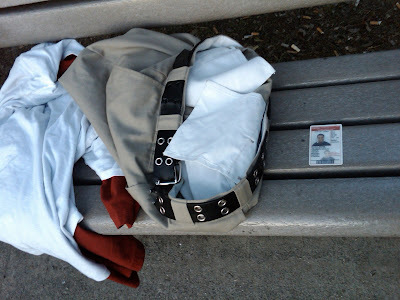 A sub 21-year-old leaves their ID and pants in a park...hmmmmmmmmm. 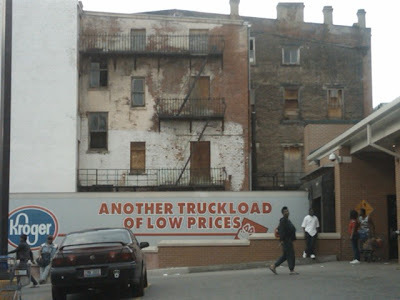 That truckload of savings needs to be moved to the rear of the store and the building itself moved to the street. And yes, cameras were added to cell phones for complete randomness such as this. I see stuff like that all the time and wonder how do you forget and lose your pants/shoes/shirt/socks ? ?